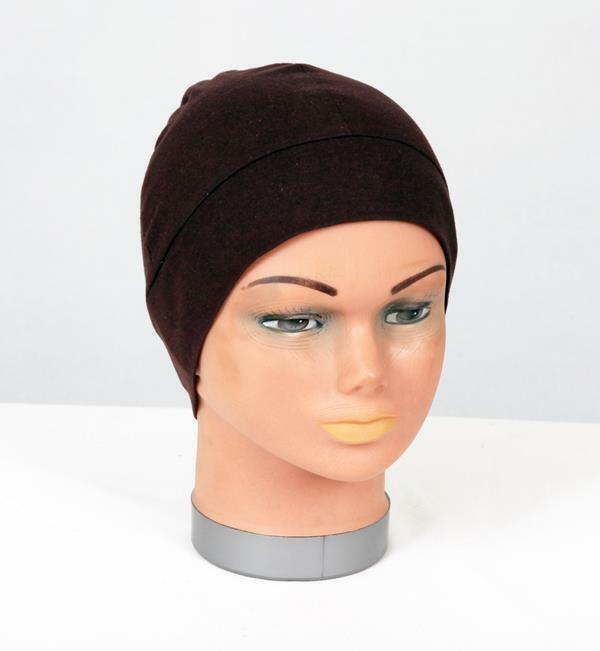 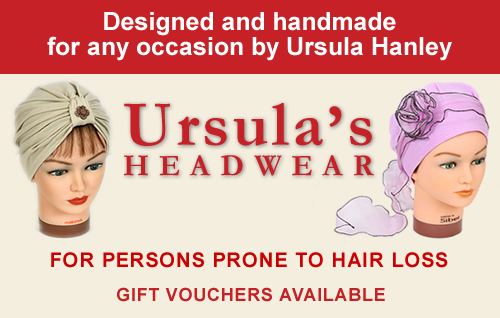 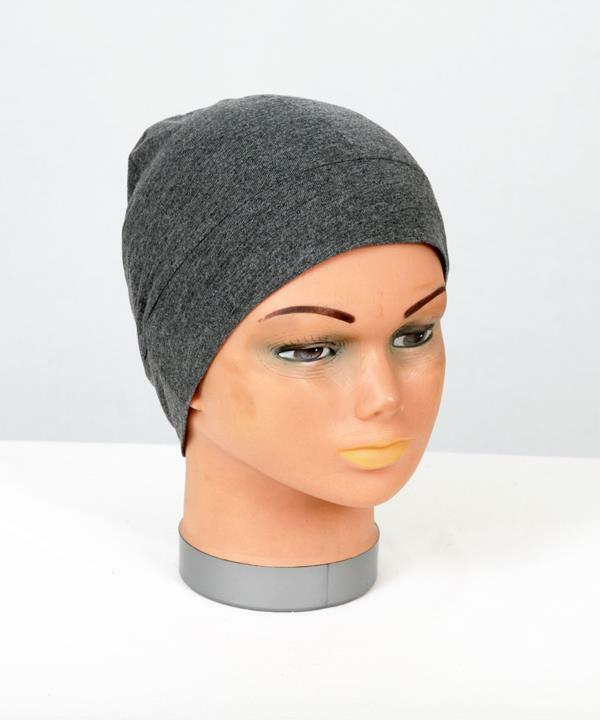 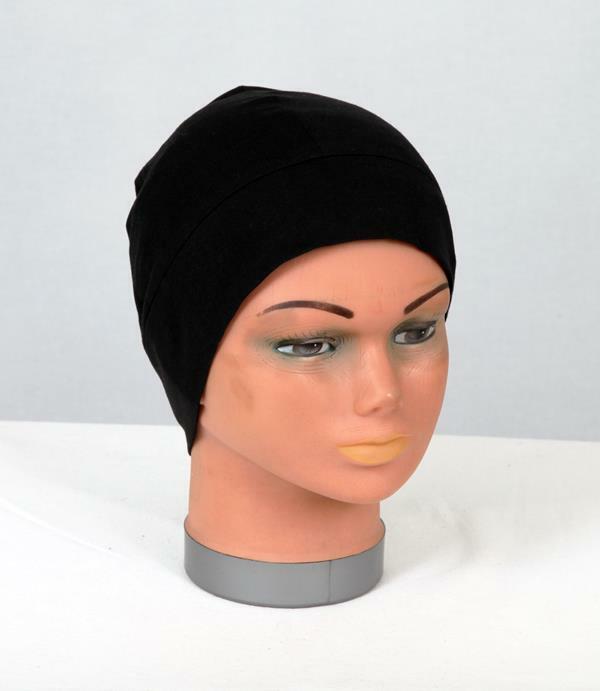 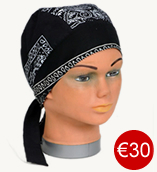 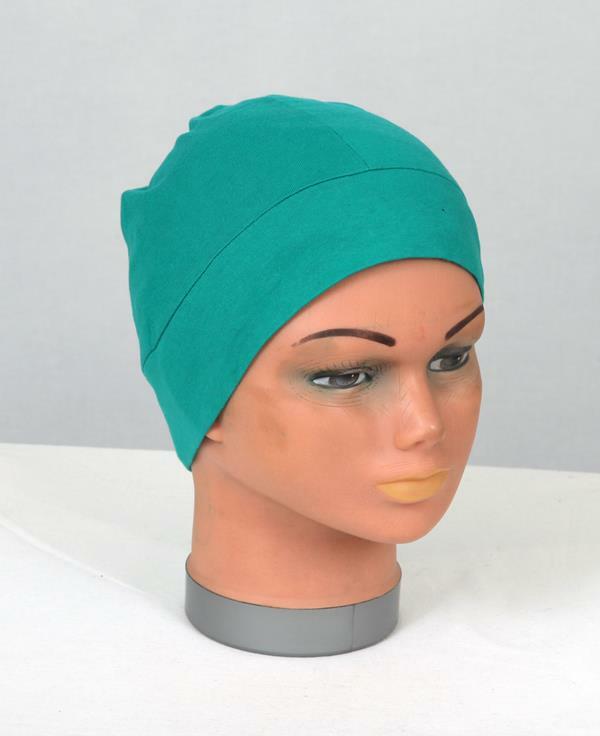 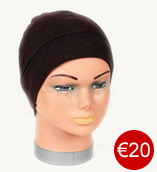 Available in many colours.The Soft Cap is ideal for under hats for extra heat and comfort and for wearing in bed. 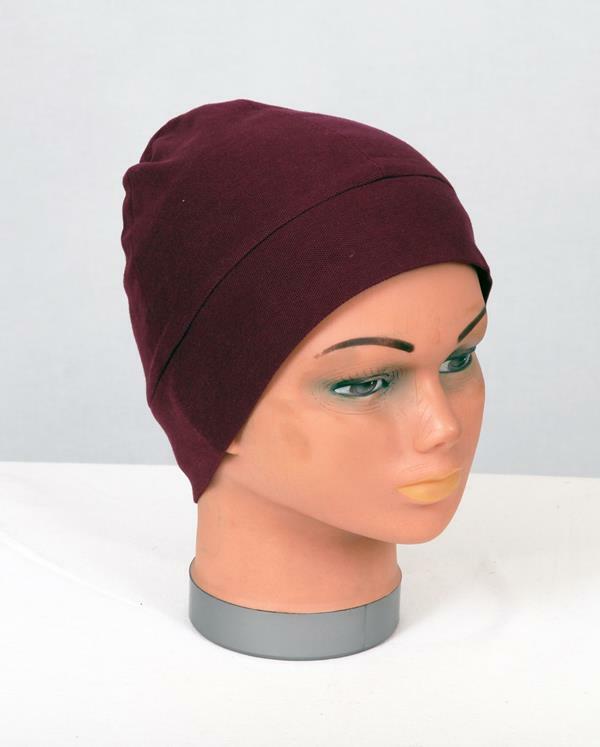 Soft Caps are made from soft stretch cotton. 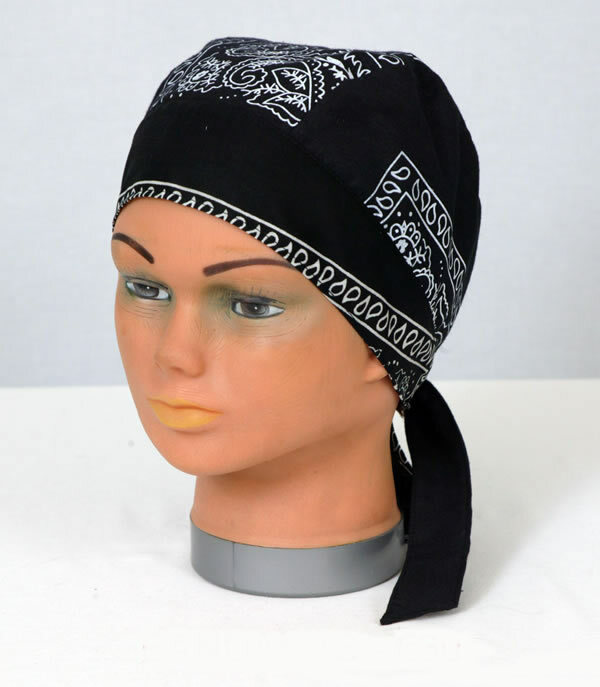 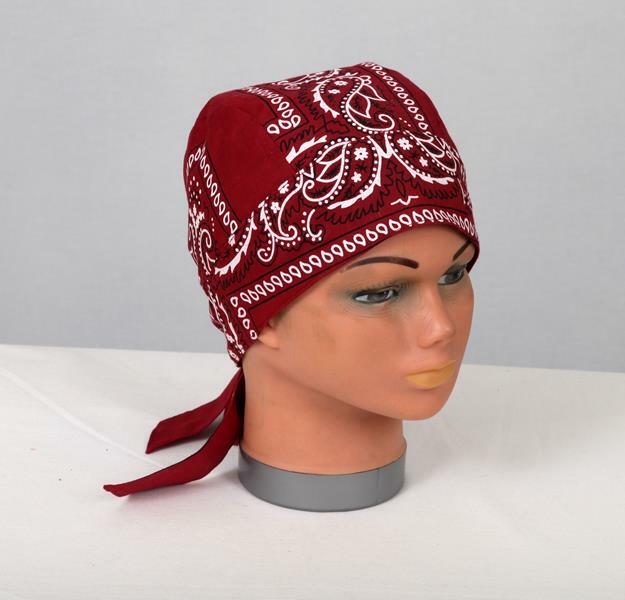 Bandanas are made from ordinary cotton and are ideal for any occasion.